Tervis insulated drinkware delivers the ultimate combination of personality and performance for pure drinking enjoyment. Each tumbler is Made in America with a Lifetime Guarantee from BPA free materials. 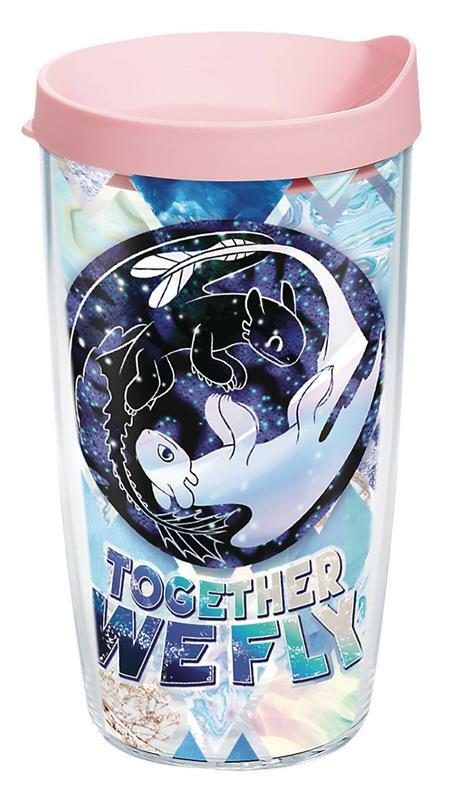 Great for both hot & cold, These tumblers are Microwave & dishwasher safe and features a printed wrap-around design.